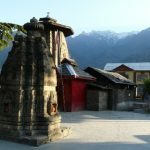 Located centrally in the town of Bharmour, the temple has garnered immense religious importance. The temple was built around 1400 years ago. The temple serves a pivotal role in the life of people here. The temple complex-Chaurasi(meaning 84 in Hindi) encompasses 84 shrines built in the area of Chaurasi Temple. 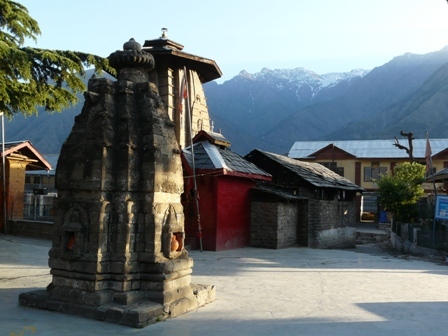 The centre of attraction of the complex is the beautiful Shikhara style temple, Manimahesh. The temple is situated in the centre of the Chaurashi complex. 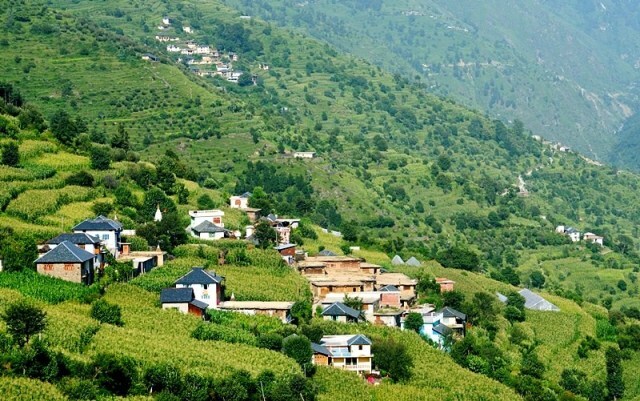 Legend has it that the 84 Siddhas from kurukshetra while passing through Bharmour fell for the calmness of the place. They then decided to meditate here and eventually the temple earned its name from them. 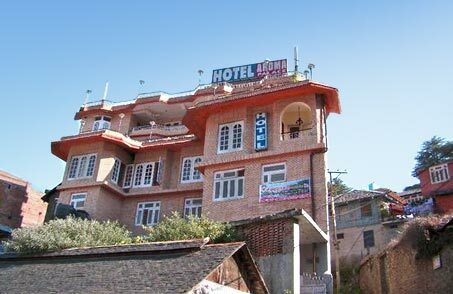 The serenity and calmness of the place and the mesmerizing Chaurasi complex would certainly lure you to the place.